individual you’d like to learn more about. 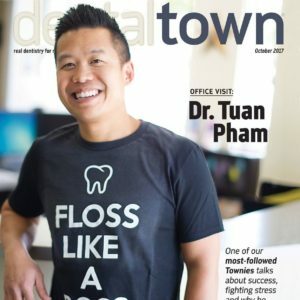 Dr. Tuan Pham grew up in Houston, Texas and is eager to provide you with the comfortable, quality dentistry that you deserve. Dr. Pham is committed to continuous training in education and cutting-edge procedures. As a member of the American Dental Association, Texas Dental Association and Academy of General Dentistry, he takes pride in his work and only accepts the best. In his spare time, Dr. Pham enjoys Texas football and outdoor activities, especially fly fishing. 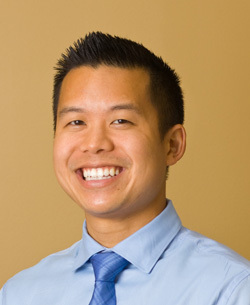 Dr. Pham looks forward to meeting you and your family! 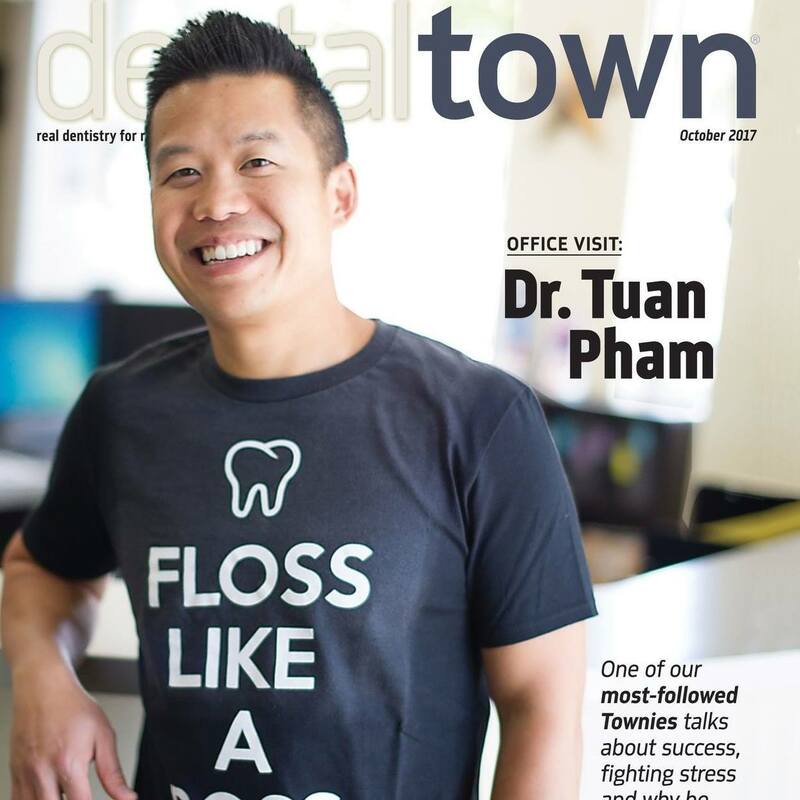 Dr. Tuan Pham was recently on the cover of Dental Town magazine. Check out his article here or on our coffee table at the office! 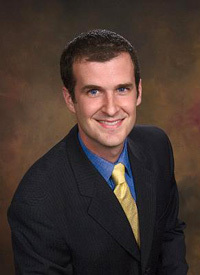 He was also recently named one of the top 40 dentists under 40! Read the article here or view it here if it has been archived. Check out the cover and article here!! Check out some of his nerdy dental videos he created on youtube here! By Tuan Pham. Follow Dr. Pham on Google+ and Circle C Dental on Google+! If you would like to learn more about Dr. David Burden, please visit his personal site here. 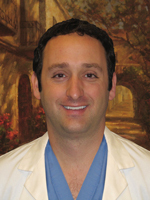 Circle C Dental welcomes Dr. Chad Orlich to our practice. He is a licensed periodontist -- A periodontist is a dentist who specializes in the peridontium (gums and associated jaw bone) and in the placement of dental implants. Dr. Orlich completed his bachelor's degree in Seattle at the University of Washington, obtained his doctorate and specialty training at Nova Southeasetern University College of Dental Medicine. During his residency, he was also the chief resident of the Department of Periodontology. Dr. Orlich grew up in Houston, TX and after completion of his education, Dr. Orlich and his wife moved back to Texas to settle down. 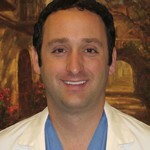 Dr. Orlich provides cosmetic gum procedures including crown lengthening & of gum grafting, dental implant placement (including immediate implant tooth replacement), new bone growth & regeneration, and traditional surgical forms of gum disease treatment (however often times in lieu of surgical gum disease treatment, Dr. Pham will recommend progressive laser gum disease treatment called LANAP). With Dr. Orlich joining our team, we can do many typical specialist procedures without the hassle of you needing to be referred to and visit another office! 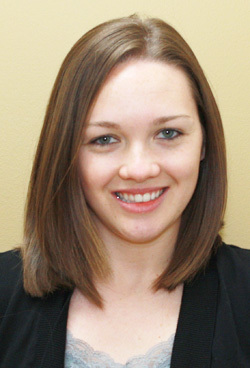 Amanda is our insurance coordinator. She strives to make your insurance benefits easy to understand, so that you can maximize your benefits to fit your dental needs. Amanda grew up in Austin, but now calls the Hill Country home. She enjoys any outdoor activity and spending time with her family. She has two kids that keep her busy, but she enjoys every second of it! Grisell is our front desk coordinator. Her expertise is in finding you convenient times and answering any questions regarding your visit. You might see Grisell helping you in the back of the office because she is also one of our Registered Dental Assistants since 2013. She was born in Brooklyn and raised in Austin. Outside of the office she keeps busy with her daughter Leilani's activities and loves food and art. She is studying hard to become a dental hygienist one day! Heather is our dental hygienist. She obtained her bachelor's degree at Stephen F. Austin State University in East Texas and studied Dental Hygiene at Austin Community College in Austin. She has loved living here for six years and calls South Austin home. 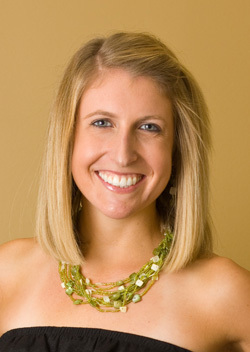 Heather is a member of American Dental Hygiene Association and is passionate about patient education. 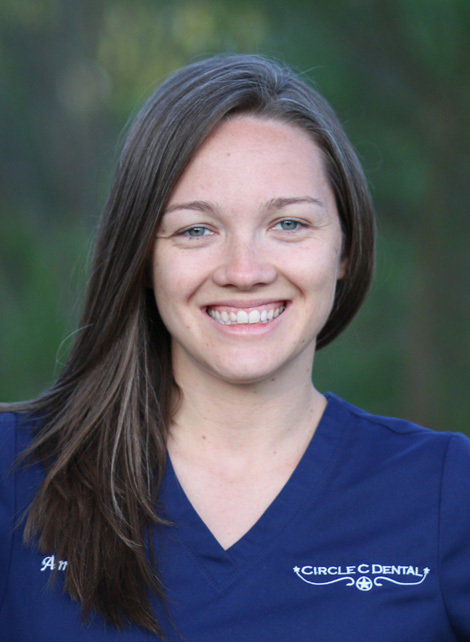 Her goal is to help patients understand the importance of good home care and she enjoys building long-term relationships with our patients. In her spare time, Heather enjoys the outdoors and working out. She has trained for numerous charity runs and is looking forward to running her first marathon. Quincy is a native of Maine and went to school at the University of New England. She came to Austin to discover a new – and warmer – way of life. She is passionate about long distance running and is currently training for a marathon. Quincy also enjoys traveling, cooking and learning something new everyday! 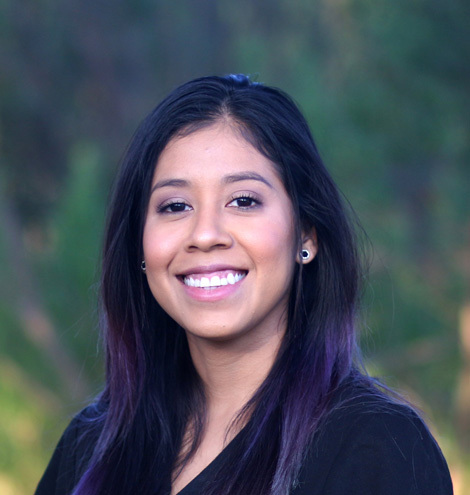 She is passionate about dental hygiene and looks forward to meeting you! 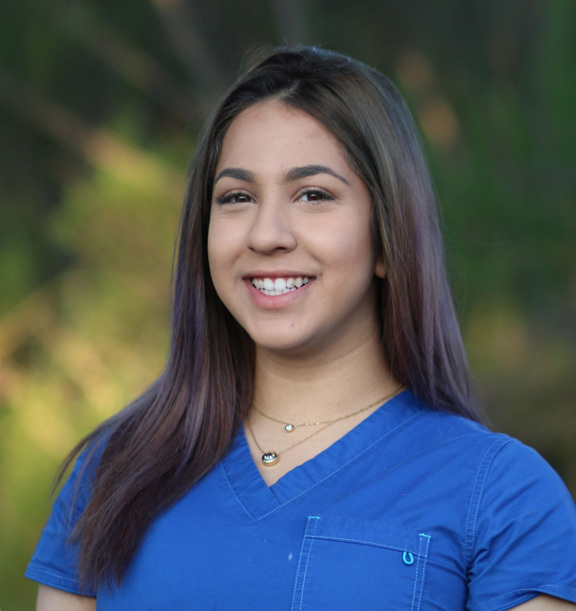 Hailah has been a dental assistant since 2014 and is originally from California. She is an animal lover and has two dogs. Dentistry is her passion and she loves to help patients achieve a beautiful smile and have the best and most comfortable dental visit!